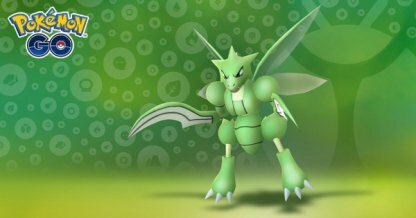 More Bug Type Pokemon will appear in Pokemon GO's Bug Out Event! 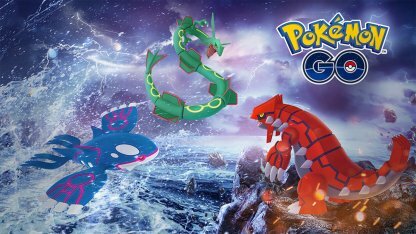 Read this guide for event details and duration, which Bug Pokemon spawn more, new Field Research Tasks, & more! 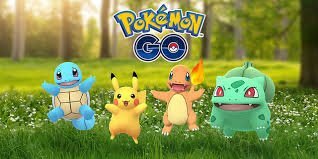 The first ever Bug Out event in Pokemon GO is happening this April! More Bug Type Pokemon will appear in the wild, with Incense lasting 2x as long and will attract more Pokemon. 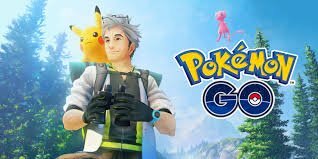 Limited-time Bug Type Field Research tasks will also be implemented. 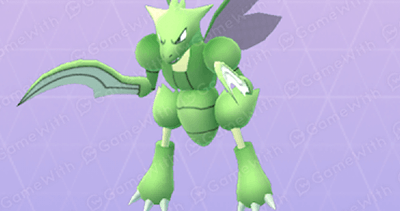 During the event, Trainers can expect to encounter more Bug Type Pokemon. There is also higher chance of encountering Shiny Bug Pokemon. 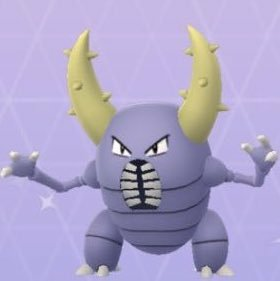 There's a possibility to encounter Shiny versions of the Bug Pokemon you encounter in the wild. Check the table below which Shiny versions have been implemented in the game. When you use Incense during the event, it will last longer at 1 hour instead of 30 minutes. It will also attract more Pokemon, allowing you to catch more when you've activated an Incense. 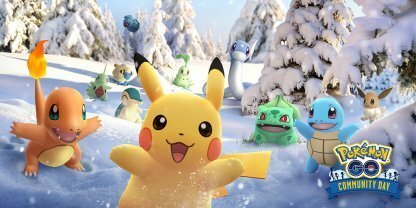 During the event, limited-time field research tasks will be added in Pokemon GO. No details are announced yet and will be posted once confirmed in the game. Time to bug out, Trainers!